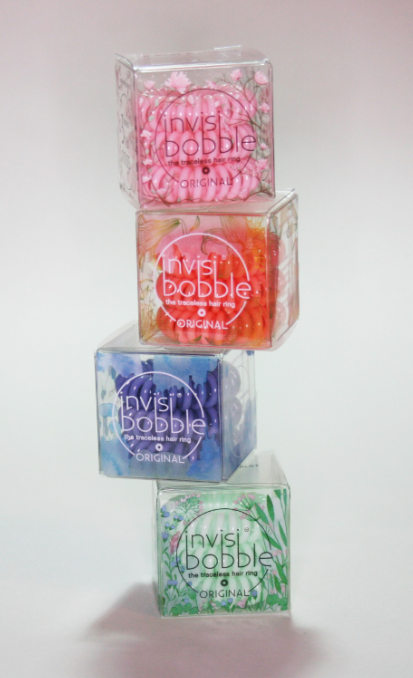 The Invisibobble phenomenon is the most random thing; who would’ve thought that little, plastic rings that look a bit like a slinky with it’s ends tied, would’ve become such a hugely popular and successful brand? Honestly, whenever I get an Invisibobble delivery I’m as excited as I am when something in a Clinique envelope lands on my doorstep, which is so strange and I really can’t explain it! When they first launched they were basic, kind of traditionally coloured – the sort of shades you’d expect from such a product – and they were very functional. Now there are dinky ones for styling, bigger ones for fuller hair and glorious colour collections that make me “ooo” and “ahhh” in the same way I do with any other exciting colour collection. There is just something about the Invisibobble. 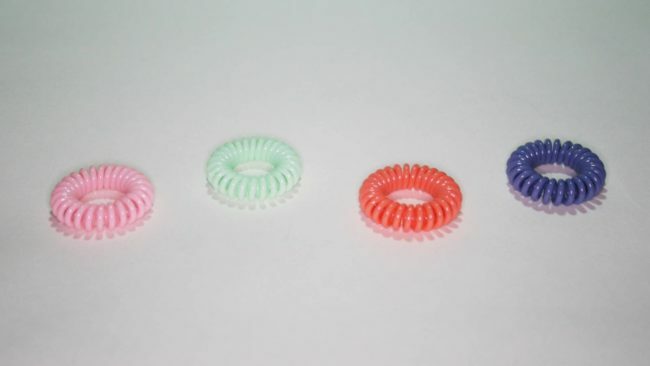 I’m sure you’re familiar with Invisibobbles, but just in case you’re not, they are hairbands that are a lot more gentle on your hair, so are less likely to leave dents and marks and they were inspired by an experiment with a phone cord. I find these a lot more gentle on hair than traditional hairbands, yet they’re also a lot more effective and less likely to slide out – when I wear one to bed, it’ll be in pretty much the same place the next morning, whereas normal hairbands tend to make a break for it overnight. The final thing I like so much about them is that they’re pretty comfortable to wear on your wrist too, even though that can stretch them out a bit, although apparently dropping them in a cup of hot water returns them to their original state. 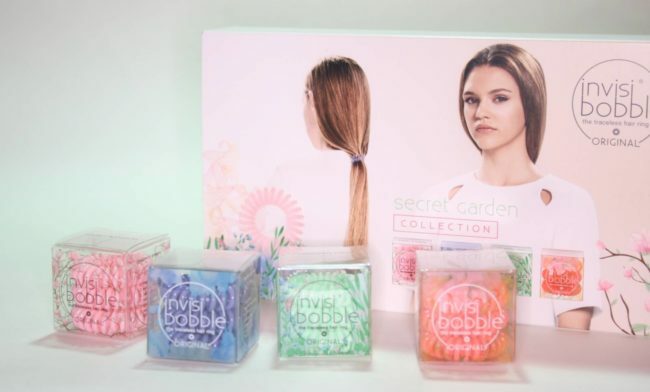 The latest collection is the Invisibobble Secret Garden Collection, which is a very pretty, typically Spring-like selection of pastel colours; there’s Lucky Fountain – a very pretty blue with a hint of lilac; Sweet Clementine – a juicy orange; Forbidden Fruit – a pale green that takes colour from apple and mint and finally Cherry Blossom – a typically pastel pink that’s really rather lovely. I honestly like them all and I love the fact that they now do so many colours as it means you can really have a play with them, making them part of your style rather than something that just keeps hair in place; plus, the coloured ones look great on your wrist too! I can’t seem to find the Secret Garden Collection anywhere online, but they’re stocked in Topshop, Urban Outfitters and Boots with prices starting at around £4 for a single colour box of three. Is it amazing that something like a phone cord, who most of us don’t have anymore, could have inspired a new hair trend! I wonder what else those of us who don’t think out of the box very well are overlooking!